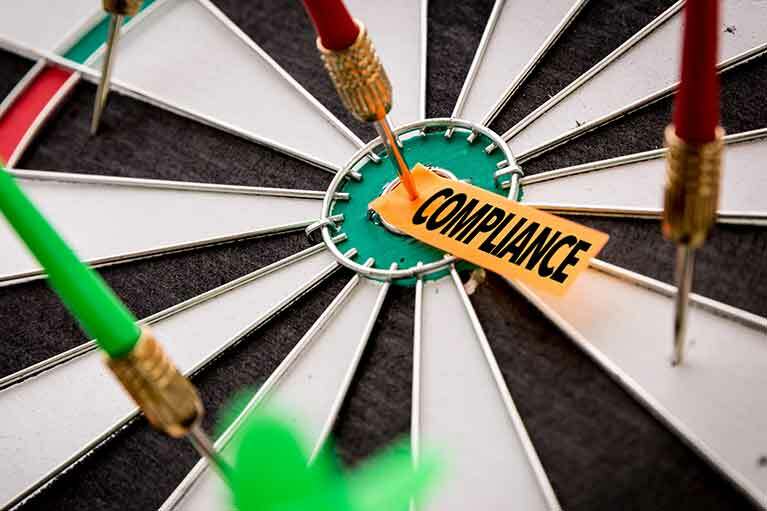 If your client is an employer, they will appreciate being advised what the ATO is looking out for, and the fringe benefits they’re expected to report, so they can avoid attracting its attention or making costly mistakes. 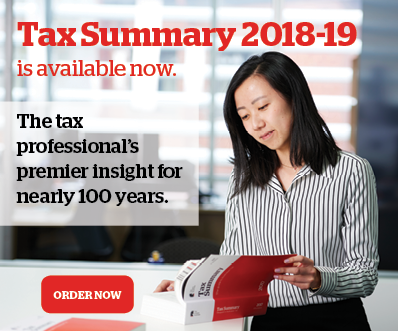 In this year’s updated ATO list for taxpayers, titled “What attracts our attention”, there are six items that specifically relate to fringe benefits tax (FBT). not lodging FBT returns (or lodging them late) to delay or avoid payment of tax. * For a more thorough discussion on tips and traps of entertainment expenses, see the related article “Could your client be missing out on some ‘entertainment’ business deductions?”. **See the ATO’s guide for employers on car parking fringe benefits here. For FBT to apply, the conventional wisdom is that the benefits involved are provided instead of cash salary, and further that such benefits are usually paid in respect of an employment relationship. Hence the pool of accepted FBT-attracting items — laptops, cars, entertainment expenses and so on — that an employer may provide to staff. Where some businesses have tripped up in the past however is where the source of benefits provided is not clear cut — that is, where non-cash components of remuneration are sourced not directly from an employer, but from an associate, a related company or from a third-party provider. The FBT law provides that an employer can be liable for FBT even if benefits are provided to staff by third parties or by an “associate” of a business. In other words, there could still be an FBT liability even if it is being provided indirectly. For example, arrangements to which these provisions might apply would include employees who receive goods directly from your client’s business’s suppliers. For a liability to arise, it is generally accepted that the employer must have been party to the arrangement or had been knowingly facilitating the provision of the benefit. In some cases, allowing an employee to receive a benefit in these circumstances may be sufficient to result in it being considered an arrangement for FBT purposes. It is not necessarily the case that your clients would be held liable for FBT for meal entertainment where they merely allow an employee to, for example, go out to lunch with their client where that client provides the meal, or to attend a function provided by a third party. the business promoted or participated in a scheme under which the meal entertainment was provided by the third party (such as by encouraging sales staff to participate in a product promotion organised by the third party).